What do you know - the Year of the Snake is just round the corner. Besides the usual fare of house-to-house visiting (and gorging), here are a list of kids-friendly activities that will help to keep your little ones occupied throughout the long weekend and beyond. HUAT AH! Themed ‘Spring Celebrations 2013’, the floral display in the Flower Dome features some 8,000 colourful blooms including peonies, camellias, cherry blossoms, chrysanthemums, dahlias, azaleas, orchids such as Cymbidiums and Phalaenopsis, and more than 8 varieties of kumquat (Citrus) plants such as the Giant Golden Citrus and Buddha’s Hand Citrus, and the Dwarf Flame Celosia. Accompanying the picturesque blooms are a selection of penjing (or bonsai), life-sized oriental pavilions as well as lots of kumquat snakes! Charges: Entry fees into the Cooled Conservatories apply. For admission charges, click HERE. *Usher in a prosperous year by paying only 88% for tickets to the Conservatories (12% savings off the regular admission prices). Promotion is valid for the first 15 days of Lunar New Year (10 to 24 February 2013) and for local residents only. Drop by the carnival-like bazaar to shop for a wide range of New Year goodies from auspicious plants and flowers to festive delicacies. Usher in the prosperous Year of the Snake with a 108-metre-long 3D snake sculpture made up of about 5,000 square lanterns as well as other colourful illuminated lanterns forming motifs of snake and colourful fairy lights in Chinatown. Embark on a flight of prosperity at Singapore Flyer, Giant Wheel of Fortune with its Signature Auspicious Trail, and triple your blessings this Lunar New Year! Have fun with other new year festivities such as Singapore’s tallest ‘Chun Dao’ (春到) tree, meet-and-greet Furball God of Fortune, an award-winning rainforest full of cherry blossoms and more! Charges: Some activities are free. For a detailed listing of all activities, dates and timings, please visit the website below. This of course, should be familiar to almost everyone as this annual affair returns to the Marina Bay come Chinese New Year. And this year, River Hongbao promises an even more vibrant atmosphere than before with larger-than-life lantern displays, intricate handicrafts, and crowd pleasing local delights and foreign delicacies at the largest outdoor Food Street in Singapore. Visitors to The Float will also be entertained by a myriad of activities from the Fringe activities happening throughout the grounds, amusement rides, carnival games to nightly Main Stage Shows featuring local and foreign performers. much anticipated Lunar New Year event stretching from Beach Station to Palawan Beach will transform Sentosa’s golden sand into a colourful floral wonderland, filled with seasonal blooms and larger-than-life floral displays. Usher in the Year of the Snake with a host of exciting snake-tivities! Come view the blood pythons and mangrove snakes to give yourself a cool start to the New Year! Watch in awe as one acrobatic lion leap from pole-to-pole performing jaw-dropping stunts! Stay on to give the playful twin lions a lucky rub after the performance! Rub shoulders with prosperity mascots and take away some lucky candies! Ssssmile and capture the moment with the zoo's lucky snake! Learn all about the slithery ones and even play a part for charity when you get your hand painted*! *$4 per hand painting. Proceeds go to education outreach efforts and upkeep of the park. To celebrate the beginning of the wonderful Year of the Snake, LEGOLAND Malaysia will be building the longest LEGO snake in the world and you can play your part too! 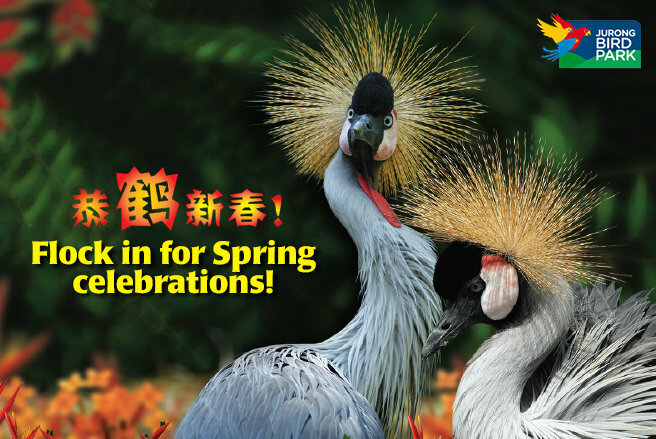 Celebrate the Lunar New Year with Jurong Bird Park's feathered friends where a wealth of festivities await both the young and old! Usher in the year of the snake with the Dog-toothed Cat Snake and Ball Python! Learn more about these slithery wonders and get a snake hand painting* for good luck! Come mingle around and get prosperity blessings for the whole year! Amigo, the Amazon parrot will wish you ‘Gong Xi Fa Cai’ while Sassy the cockatoo will give away lucky red packets! Come watch this adrenaline-pumping performance and get all psyched up for the New Year! Stay on for a mingling session with the twin lions too! Usher in the Year of the Snake with contemporary art at the Singapore Art Museum! Revel in the festivities by posing with Chinese New Year decorations and costumes or add to the festive cheer by making your own rattle drum for the new year. You can also create your own art piece inspired by the exhibition, The Collectors Show: Weight of History, and look forward to complimentary beautiful sculptured balloons. *Suitable for ages 4 and up. Each workshop will run for an hour and the last workshop starts at 5pm. Dress Up, Pose and Celebrate! Visitors will be entertained by performances put up by PA talents, Zhenghua Primary School Band, the Singapore Soka Association and the Guitar Connection. There will also be a display of snakes by the Singapore Zoo. Charges: FREE for Singaporeans and Singapore permanent residents. Other visitors are required to pay an entrance fee of $1 per person. Transform yourself into your favourite Disney character with a magical wave of your hand. Slay the dragon like Prince Philip and be handsomely rewarded with a Disney hero badge. 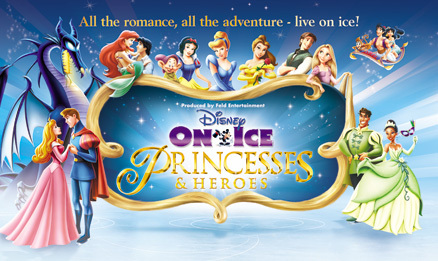 Enjoy fairy tale glamour with authentic Disney costumes worn by the characters, for the first time in Singapore. 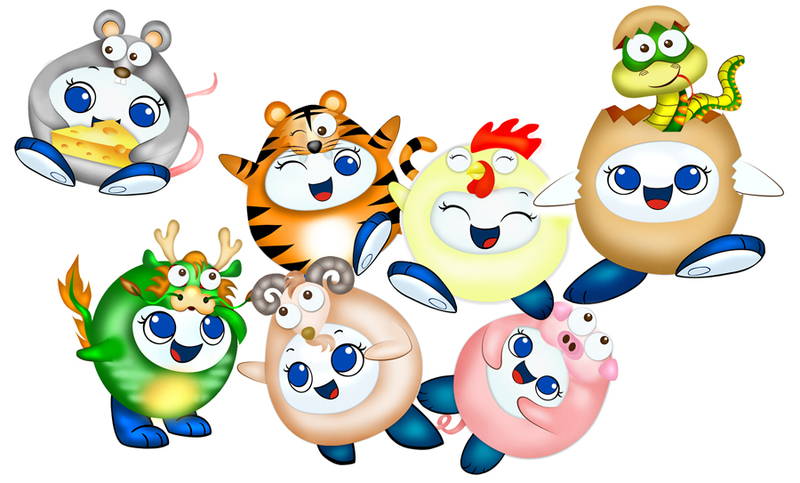 Do you know the 12 animals of the Chinese zodiac? Are you able to list them in the correct sequence Celebrate the year of the snake in a fun and meaningful way. Learn to draw all 12 animals and make your very own zodiac art-book in this unique and fun-filled workshop for parents and children not to be missed! Climb up to The Magic Treetop with Yasmin and sing and dance with Mummy and Papa Robin as they wait for Baby Robin to hatch. Jump straight into the action as Yasmin helps the Robins to find their precious egg when it goes missing! Move your body to the rhythms and clamber into the world of verbs in this theatre specially created for children aged 2 – 4. Learn the interesting art of hand puppetry through an excerpt from the well-loved Chinese tale Journey to the West! Through simple storytelling exercises, participants will be encouraged to explore space, movements and vocal techniques with the help of traditional hand puppetry. Bring along the little ones on the 7th day of the Lunar New Year and join the auspicious lion troops in blessing and sprinkling good fortune around the Clubhouse. 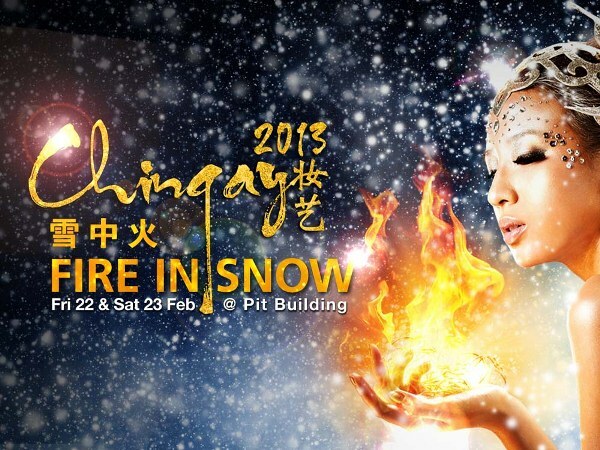 Chingay 2013 celebrates the strength of the human spirit in the face of life’s challenges. Themed ‘Fire in Snow’, it presents a dazzling spectacle of fire as a symbol of power, passion, dynamism and determination. In contrast, the cold, harsh snow symbolises struggles and hardships, which are overcome by fire’s indistinguishable light of hope. Charges: $28.50 | $40 | $50/$60 *20% discount for PAssion Card members.